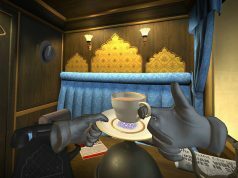 I Expect You to Die (2016), the spy-themed puzzle game from Schell Games, was a big earner last year, achieving $1 million in revenue since its late-2016 until August 2017. Now a little over a year later, the studio reports they’ve recently closed in on the $3 million mark. 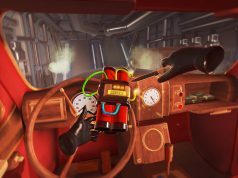 Developed specif­i­cal­ly for VR, I Expect You To Die puts you in the shoes of a Bond-style secret agent who must escape deadly situations by solving puzzles that put you in direct danger, such as poison gas, bombs, and lasers. It’s a fun object-oriented game that really puts your critical thinking skills to the test while mortal danger looms over your head at every turn. The combined figure was measured across all sales channels including Steam, the Oculus Store, the Playstation Store, and the Microsoft Store—offering support for HTC Vive, Oculus Rift, PSVR, and Windows VR headsets. I Expect You to Die holds a high user rating across all stores, and while it’s a competent and extremely fun puzzler, some of the game’s financial success might also be attributed to a well-handled successive roll-out on its respective platforms. The escape room-style puzzle game originally launched on the Oculus Store in late 2016, later expanding to PSVR in December 2016, making it a launch title for Oculus Touch and a close-to-launch title for PSVR. While support for HTC Vive via Steam followed in April 2017, and Windows VR headsets via the Windows Store in February 2018—both several months after the respective headset platforms—the word was invariably out that I Expect You to Die was clearly worth the $25 price tag. 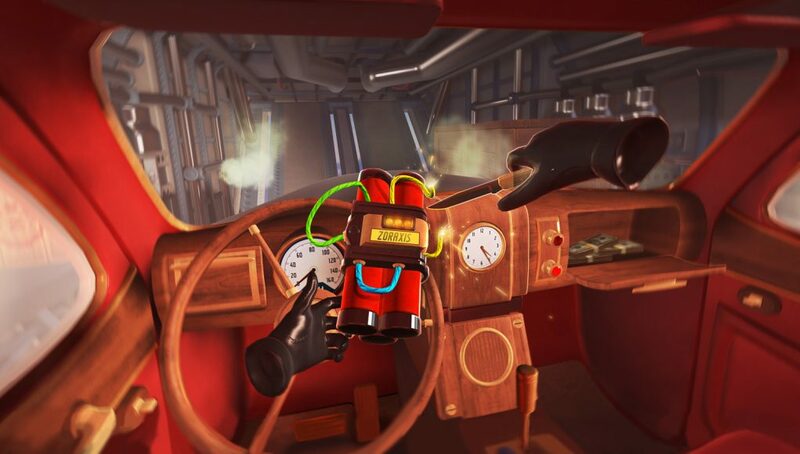 The only other VR game to publicly disclose that level of success is Owlchemy Labs’ Job Simulator (2016), which was revealed last year to have reached the $3 million mark. 2 to 4 hours of play. Can we have some context for “2 to 4 hours of play”? Are you saying you only play the games that last the longest? Length of a game has never been an indicator of quality. I agree that a game can be great even if it’s short. My personal preference is for games without end or very long play time. I have purchased a few exceptions to that rule though. One game has about an hour of play through but the reviews were very good. But in general I go for games without end or having a long play through. Good game…. well deserves it. I never got around to finishing this game, but it was a lot of fun. I should finish it. That’s great news! 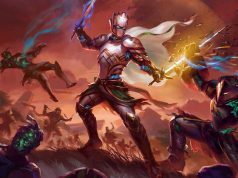 Beat saber and firewall zero hour could potentielly be even bigger successes going forward. And with 3 Valve games on the way and respawn secret game…well I like how things are developing.